Justin Timberlake Archive - Vote Justin For KCA Favorite Male Singer 2015! You are here: Home / News / Vote Justin For KCA Favorite Male Singer 2015! Vote Justin For KCA Favorite Male Singer 2015! Congrats Justin! He's been nominated Favorite Male Singer for the Kids Choice Awards! 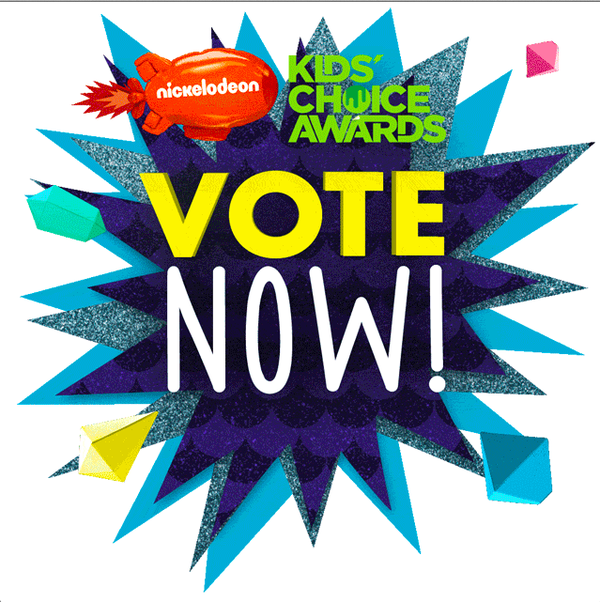 Kids Choice Awards means he needs your votes to win - so let's support Justin! Full details below! Justin is up against Blake Shelton, Bruno Mars, Nick Jonas, Pharrell Williams, and Sam Smith. You can VOTE HERE or by tweeting #VoteJustinTimberlake #KCA !! Already have started voting like crazy!! #TeamJT forever!! Me to I'm going to do this until the KCA you heard me nobody can win Justin Timberlake!!???? Me to I going to do this all days long until the KCA you heard me nobody can win Justin Timberlake!!!!??????????????? ?